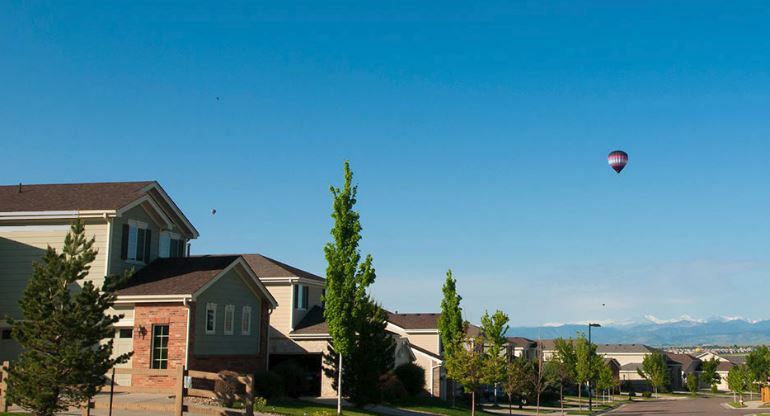 Diversified Association Management is a full- service homeowners association management company serving associations along the front range since 2005. We strive to provide exceptional management services while promoting strong neighborhoods in the associations we manage. Diversified Association Management strives to provide exceptional management services and support while promoting strong neighborhoods in the communities we manage. Communication, service and follow through are the definition of effective HOA management services, and the foundation of a successful working relationships with home owners.